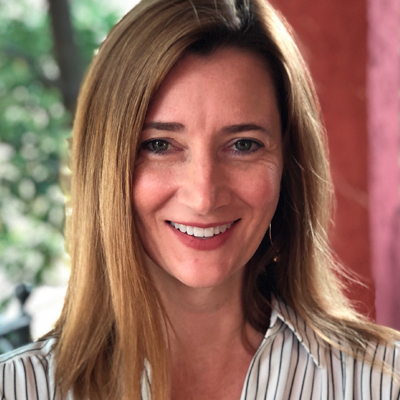 Abigail Gray is a senior research investigator at the Consortium for Policy Research in Education (CPRE) at the University of Pennsylvania and a Stoneleigh Fellow. She is principal investigator of several large, mixed-methods research projects being conducted in partnership with the School District of Philadelphia (SDP). Her current and recent federally funded projects total more than $7 million and include an efficacy study of an integrated literacy and science curriculum in Philadelphia kindergarten classrooms, funded by the U.S. Department of Education and the Institute of Education Sciences, and two mixed-methods studies of school climate and discipline in Philadelphia schools, funded by the U.S. Department of Justice and National Institute of Justice. Previously, she was co-principal investigator for the i3 evaluation of the scale-up of Reading Recovery.